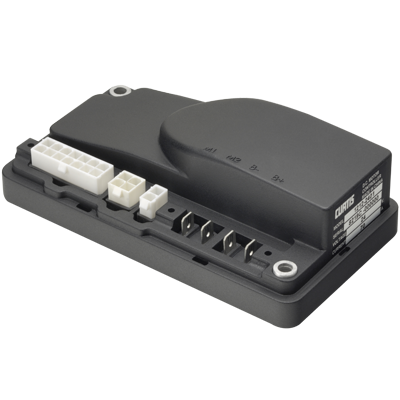 The Curtis Model 1212C Motor Speed Controller provides efficient, optimal control of permanent magnet drive motors for battery powered industrial vehicles. The Curtis Model 1212P and 1212S Motor Speed Controllers provide efficient, optimal control of permanent magnet drive motors for battery powered industrial vehicles. Optimized for use on light-duty Class III pallet trucks and similar electric industrial vehicles. The 1212P & S's programmability allows them to be applied on any low power PM motor application. 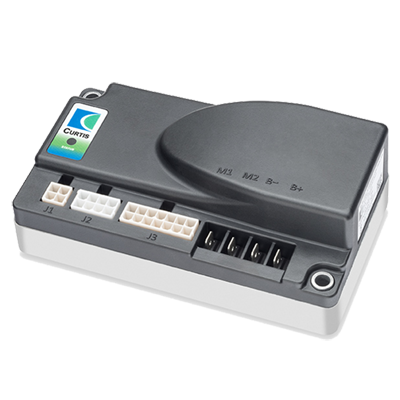 The Curtis Model 1220E is a brushed DC permanent magnet motor controller for electric power steering and steer-by-wire systems. It fully meets the EN1175 1:1998+A1: 2010 standards. The steering motor functions as an actuator to change the angle of the wheels thereby changing travel direction. 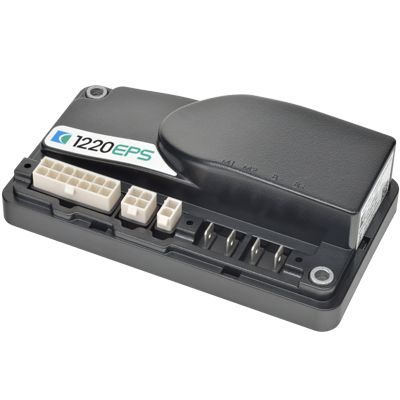 Model 1220E interprets the steering command input and wheel position feedback, to steer the vehicle. 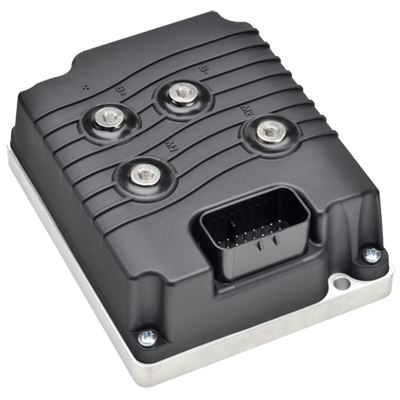 The Curtis Model 1229 is a heavy-duty controller intended for demanding traction applications in hostile environments. 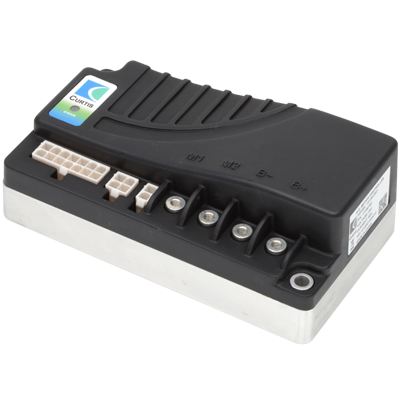 It is sealed to IP65 and utilizes an advanced powerful dual-microprocessor logic architecture for EN ISO 13849 compliance and also features CANbus, 4 x 10A auxiliary drivers and a flexible I/O mapping function.